Barcelona are looking to bring in a total of around €200M from having a clear-out of a number of their stars this summer. This is according to Don Balon, who are stating that Lionel Messi has warned that the club that he wants a strong squad to return to once his holiday this summer finishes, and that Barca plan to get rid of a number of stars to raise funds. 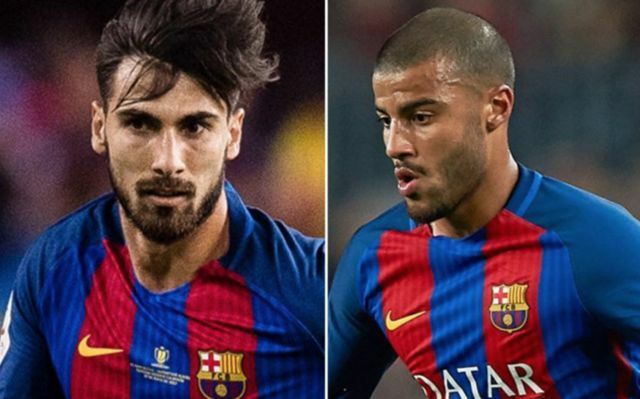 The report also states that these stars include names such as Andre Gomes, Yerry Mina, Rafinha, Lucas Digne, Marlon, Aleix Vidal and Thomas Vermaelen amongst others, so it looks like the club are planning a huge overhaul at the Nou Camp this summer! 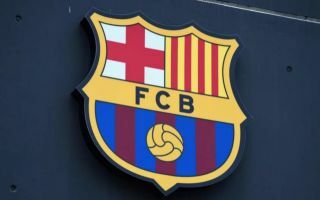 Losing such a number of stars would be a big blow for most teams, however almost all of the aforementioned players were found to be surplus to requirements for the Blaugrana last season. The only player on the list that played any sort of significant part was Thomas Vermaelen, who did very well when forced to step in for an injured Samuel Umitit in the middle of the season. Players like Vidal, Digne and Gomes rarely featured for Ernesto Valverde’s side last campaign, and would definitely not be missed should they be made to leave the club this summer. If Barcelona do manage to bring in €200M this summer, it’ll be great business from the club, with the money surely going to helping boosting the quality of their squad this summer, and most importantly, making Lionel Messi happy!